Whoa, it’s cold out there. Stay warm wherever you are! As some of you may know, the CKUT music department runs a sweet lil’ blog called Total Eclipse. It’s the go-to place to find out about special programming, upcoming interviews and in-studios, as well as plenty of awesome content from our amazing volunteers. In particular, our crew has been churning out top-notch reviews as of late, so if you’re looking for something tasty to feast your eyes on I recommend starting with these Grouper and Ariel Pink reviews and dig in from there. 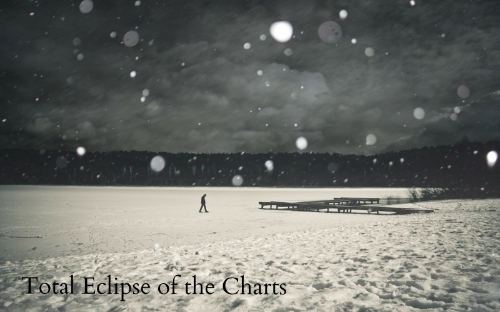 This entry was posted in Charts and tagged charts, specialty, top 30, total eclipse, total eclipse of the charts on February 3, 2015 by admin.